As it turns out, ride-share programs such as Lyft and Uber may be doing much more for us than simply providing an inexpensive way to avoid parking in Southern California cities. They may be quite literally saving lives. Across the state, and particularly among Southern California cities, arrests for driving under the influence of drugs or alcohol have declined dramatically. While the drops in arrest statistics are not conclusively linked to ride-share programs, anecdotal evidence indicates that the introduction into a city of these ride-share programs corresponds significantly with the drop in drunken and impaired driving arrests. Studies by the University of California at Davis, as well as Moll Law Group, found a 32 percent decrease in San Diego arrests, a 28 percent decrease in San Jose arrests, and a 14 percent decrease in Los Angeles arrests, all over a two-year period after introduction of a major ride-share program within the city. 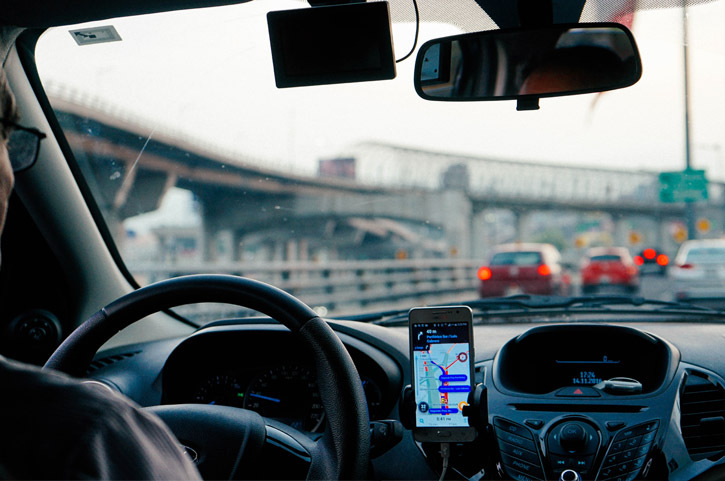 The Southern California car accident attorneys right here at Steinberg Injury Lawyers can also offer anecdotal evidence that ride-share programs have made our cities a safer place to drive. Law enforcement officials have stated that there is a definite increase in Uber and Lyft cars coming through DUI checkpoints on weekends and holiday nights. Many of these vehicles are transporting those who would otherwise be driving drunk. However, as much as the statistics have gotten better over the past years, driving under the influence remains a very real worry for law enforcement and Southern California drivers. For example, DUI fatalities involving blood alcohol concentrations of 0.08 percent or more actually increased between 2015 and 2016 across the state. If you or a loved one have been a victim of a crash involving a drunken or impaired driver, it’s imperative to contact a Southern California car accident lawyer right away to find out what your rights and obligations are. Monetary compensation is often available through settlement or a lawsuit, but having an experienced car accident lawyer on your side can make all the difference. Call Steinberg Injury Lawyers today at 800-989-6385 to find out how our lawyers can help.